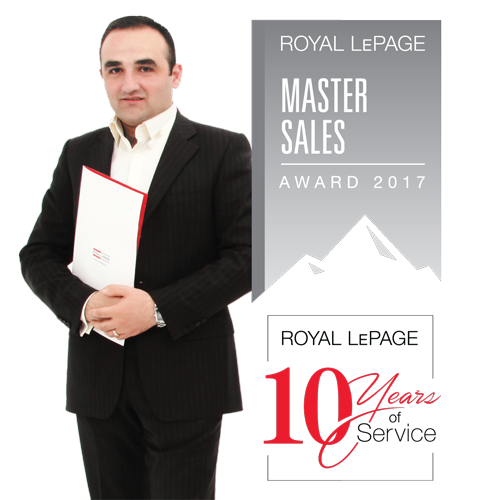 vermishyan.com is your gateway to connect with a devoted and dynamic Montreal real estate broker Bob Vermishyan, with his ultimate goal being to ensure you are getting the maximum of your real estate experience. Specialized mainly in residential real estate (Condos, Lofts and Houses, Revenue properties) in the Greater Montreal Area, more specifically: Downtown Montreal, Griffintown, Île Des Soeurs, Westmount, Brossard, Laval and etc. The years of experience in real estate, exceptional communication and negotiation skills, loyalty and most importantly understanding my client’s needs are the assets that give them a peace of mind during their property selling or buying experience. Do not hesitate to contact me any time. © 2019 Bob Vermishyan Inc. Courtier Immobilier / Real Estate Broker. All rights reserved.